Most of the organizations that have traditionally relied on reactive maintenance may not put a lot of emphasis on preventive maintenance. Unfortunately, reactive maintenance is frustrating and costs the company more money in downtimes, lost production as well as expensive repairs, low employee morale, safety issues and others. Unplanned work, delay in getting spares and other factors reduce the reliability, efficiency of the company assets and production. Since the success in operations that rely on machines is largely dependent on uptime and efficiency, the state of each asset determines the overall performance. If there are frequent breakdowns and failures, the production goes down while operational costs rise. But this does not have to happen if the organization develops and follows a good maintenance strategy and best practices. The most effective way is to greatly reduce the reactive maintenance and instead shift to a proactive or preventive maintenance. Instead of waiting to fix machines only when they fail, you implement a maintenance strategy where technicians perform regular servicing of machines while they are still in working order. To achieve this, here are the 10 ways to reduce the reactive maintenance and improve an organization’s operations. Knowledge about why failures occur and why preventive maintenance is critical in reducing them. Embracing new technologies and practices that reduce waste and costs. 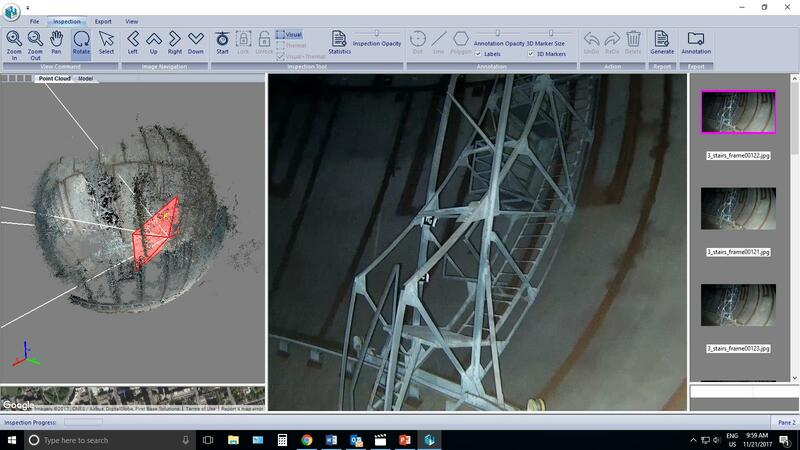 This includes using technologies such as drones to inspect your assets, IoT sensors to monitor different parts of the assets, cloud systems to store and process data, software tools to process and analyse data, etc. In addition, the management must involve everyone when developing the maintenance strategy. This needs discussing with the front line people in each department for their opinions and any assistance they can offer towards developing an acceptable practice. Put together a reliability team to spread the responsibility of ensuring availability and reliability of the assets. This means that there will be more than one person overseeing the well-functioning of equipment. The team should use the ASM system, RCM and localised FMEA to analysis failures and develop effective maintenance strategies. Create a core team to manage the entire ASM system. Ensure that the team members have the right skills and train them where there are gaps. You also need to build standard operating procedures (SOPS), create necessary business rules and setup the choice lists and mandatory fields that will aid in the processes. In addition, perform regular audits, run error checks and ask users about any problems that they may be experiencing. This team should have a 5-year plan to provide guidance and direction that the organization takes in order to improve efficiency. Use cross-functional groups and best practices to find solutions for most of the common problems. Use brainstorming, kaizen events, quality circles and other defect elimination techniques to come up with solutions. In addition, perform regular inspections and use these to generate all the problems each group or individual discovers or experiences. Summarise these findings and come up with a workable solution that can address most or all of them. Using newer technologies such as IoT and drones, an organization should be in a position to reduce the inspection costs and time as well as eliminate the need to shut down production. These technologies can also help the organization to carry out more frequent monitoring of their assets hence better insights. Develop a clear and effective maintenance strategy and utilize condition monitoring technologies such as PdM to easily identify potential defects or issues that require addressing. Base the strategy on the analysis of the organization’s Preventive Maintenance Optimization (PMO) and Reliability-centered maintenance (RCM). However, you can also use staff experiences and maintenance manuals to chart the way forward. Identifying potential problems early allows the maintenance team to rectify the issues and prevent unplanned breakdowns and shutdowns. By establishing an effective preventive maintenance plan, the organization saves on costs while improving the efficiency and equipment uptime. To ensure the success of your strategy, equip your maintenance teams with precision maintenance skills in addition to training some of them on PdM technologies such as infrared, vibration, ultrasound and similar test methods. Establish a formal job planning process that highlights the sequenced steps, components or spares, reference materials, permits as well as skills requirements. 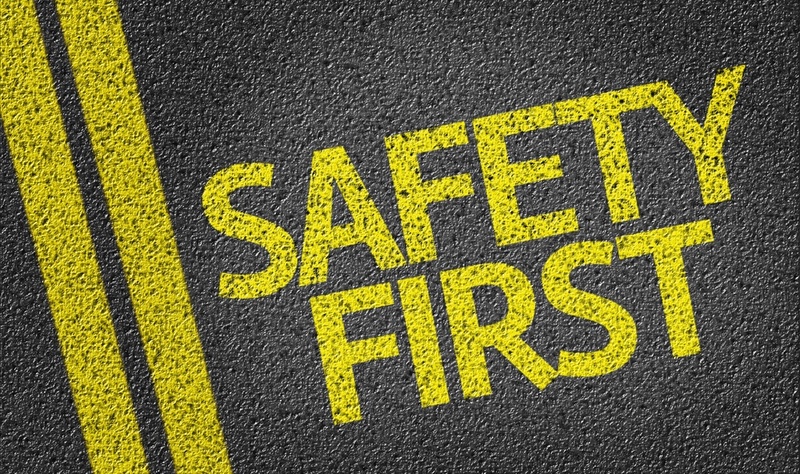 This should also include all risks, safety and hazards, precautions and permits. Proper planning provides instructions and requirements that help the workers to know what to do and what they require to perform the maintenance efficiently and safely. Carry out a root cause analysis (RCA) on critical failures to establish the trigger points. Monitoring these points in future will help you predict a failure and give you the opportunity to fix issues earlier before a bigger problem occurs. It is important to address the most common causes of failure by going through a simple checklist and ensuring that issues such as lubrication, tightening, balancing, alignments, and others are in place. Perform a failure mode and effect analysis (FMEA) to assess the equipment and isolate problems. This is a proactive technique that helps to evaluate equipment and identify weak areas and provide opportunities to develop plans or processes to prevent problems or failures. The FMEA help in prioritizing the PM activities depending on the impact of a failure, and the best practice is to use it when planning a preventive maintenance. Perform a chronic failure analysis to find out the root cause of failures in the equipment that fail most often. Use the reliability team to analyse the asset offender report (AOR) in order to identify the equipment that fails most often. Capture and analyse work order feedback to establish areas for improvement. In particular, find out the frequency of the preventive maintenance services over a given period, if the workers are following all the steps accurately, and whether there are safety, maintainability or design flaw issues. This requires capturing the complete failure data and storing it in a proper format. Availing actionable data reduce the failure analysis time by a large percentage, hence allowing the technicians to fix problems faster. Although it is almost impossible to entirely eliminate reactive maintenance, organizations can develop proper strategies that minimises the instances. An organization needs to develop systems, and use supporting technologies such as AMS software, drone inspections, AI, robotics as well as training staff and enforcing a cultural change towards maintenance. It is also important to change the mindset from a reactive to a proactive approach. The organization needs to determine if current practices are working, improve the methods that work, remove ineffective ones, and introduce additional measures that will help them realize increase reliability, uptime and reduce downtimes.